Jun 13, 2017 @ 03:30 PM — by Retina Associates, P.A. 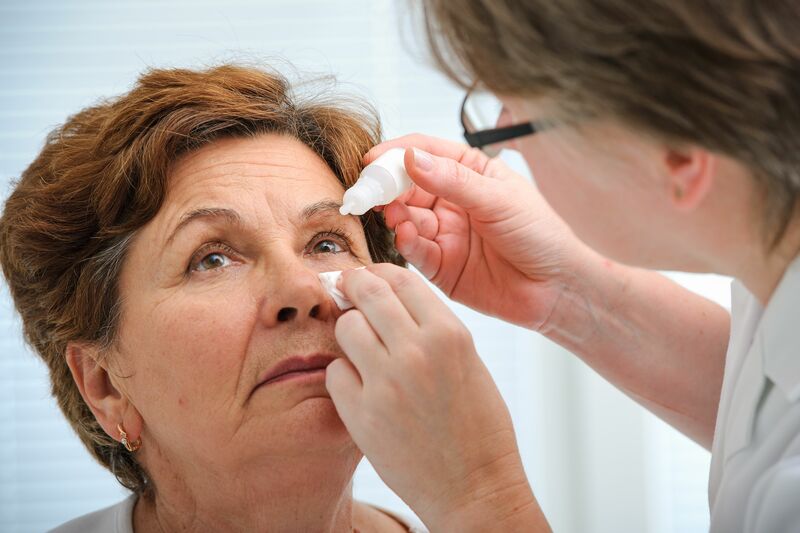 There are many treatments for retinal tears and detachment. Let's take a moment to consider some of the most effective options available. At Retina Associates, P.A., we use advanced techniques to slow the progression of diabetic retinopathy. 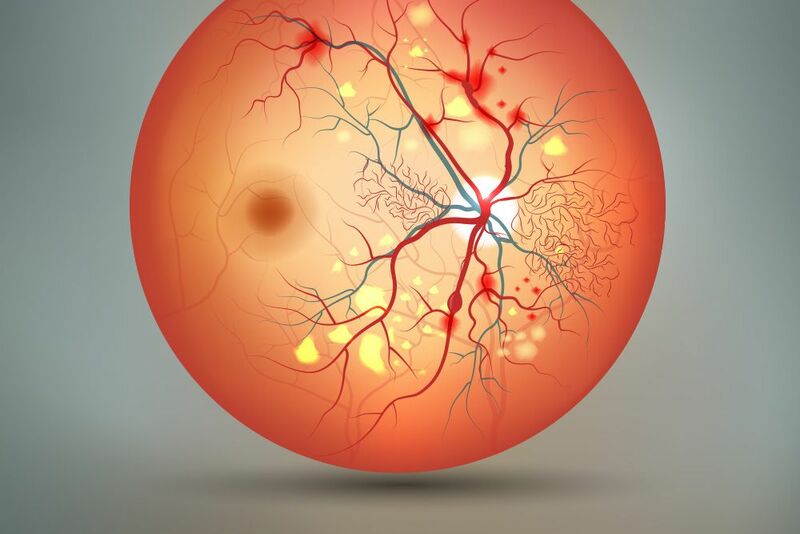 Is diabetic retinopathy treatment right for you?